Climate change and world record atmospheric carbon dioxide concentrations are not new topics in mainstream media. An ample source of information on the planet’s current and future conditions is at our fingertips, but a resounding question from curious minds and climate-change deniers alike is: How do we know the climate is changing? We might have a long list of weather patterns at locations around the world, but how do we get them? And how do we make predictions? The answer would be flux towers. Standing on a flux tower 138 feet in the air. 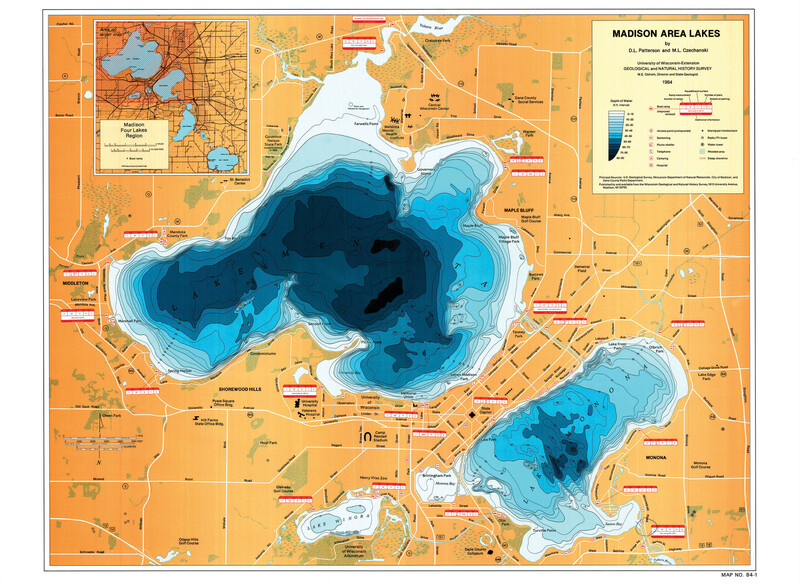 Map of the lakes from WisContext. Josh Gross, author of The Jaguar and Allies. Photo credit here. Josh Gross isn’t a jaguar, but he probably knows more about the species than they know about themselves. 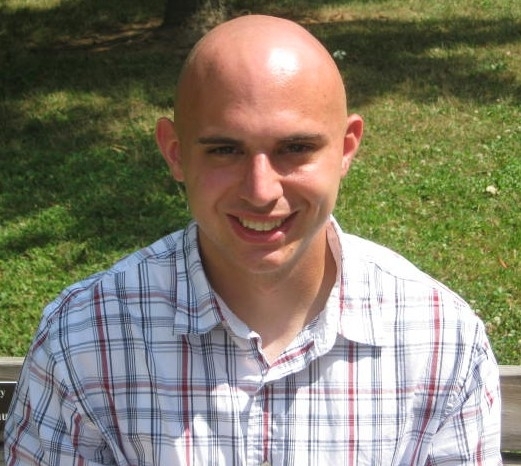 Josh is a conservation blogger and acquaintance of mine from the environmental blogging community here on WordPress. As author of The Jaguar and Allies blog, he has written about a broad range of environmental topics from international traveling to tiger reintroductions to surrounding social issues and of course, jaguar conservation. I hope you get to know him more and learn a little while you read the following interview. Imagine you are on a conveyor belt. The conveyor belt is circling around a box of pizza. Every time you get close enough, you take a slice of pizza. If the conveyor belt moves too fast, you can’t grab the pizza. But if it’s too slow, you’ll starve and the pizza won’t be nice and hot anymore and it might even start to grow mold. This is how the activated sludge process was explained to me in my first Environmental Engineering lecture many moons ago. A simplification of the activated sludge process. My zero-emission mode of transport for the week. After four years at university, I’m no longer naive to the fact that failing is part of life. If you got a degree without failing a homework, quiz or test, congratulations to you. For everyone else, here is my comprehensive list of almost everything that could go wrong and University and how to make it better. Sometimes my classmates don’t look like me. Map of Wisconsin from Google Earth.